Call for additional discounted pricing. 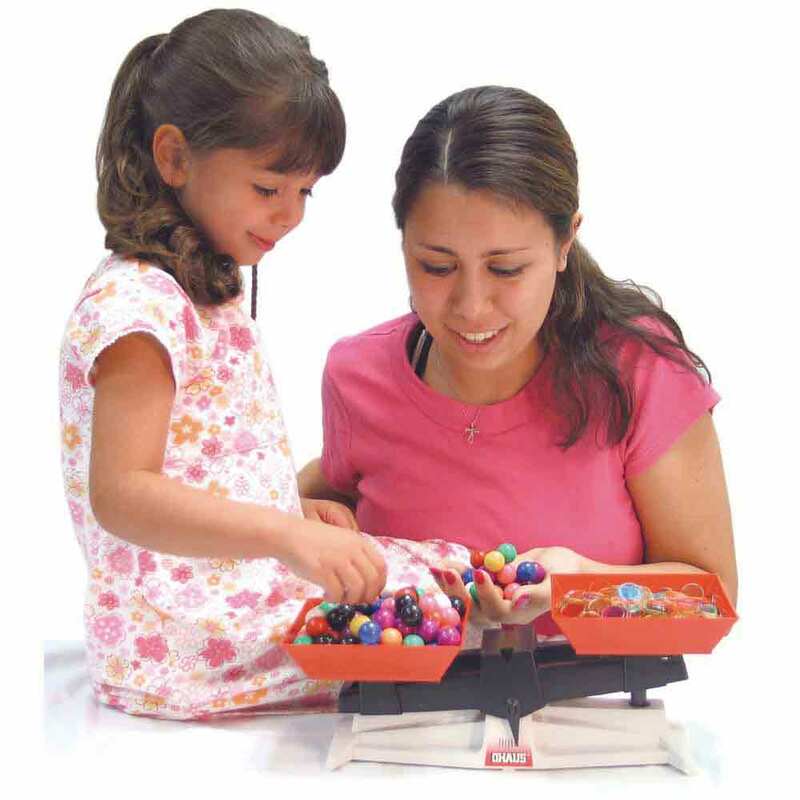 This durable, yet inexpensive balance is perfect for teaching the importance of weighing to young students. 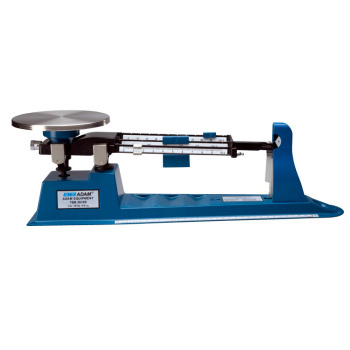 Its sturdy construction can withstand hard and constant "hands-on" practice, and the 2,000 g capacity with a +/- 0.5 gram sensitivity encourages students to weigh familiar objects such as paper clips, erasers, and books. Includes an eight piece set of weights (actually masses). This OHAUS Balance comes with a one year Manufacturer's Warranty. Please allow additional shipping time. Express shipping may not be available. This balance is simple to use - even for the younger elementary students. 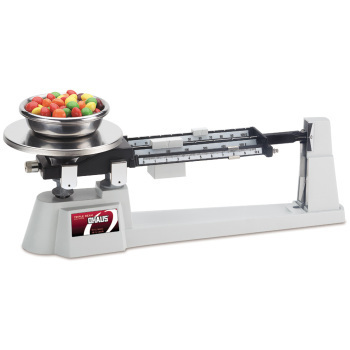 I use it as I explain the difference between mass and weight in my classroom. Then I allow them to predict the mass of some simple objects and multiples of those objects. 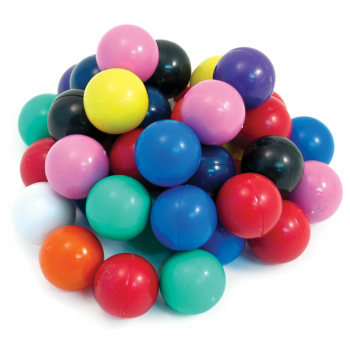 Magnetic Marbles - Magnetic Marbles, 20 pk.